Has there been a death in your family? We're sorry to hear of this. Recently we had to experience the death of close members of our family too. We know it's hard to make big decisions when you're grieving. Throughout our 35 plus years in real estate we've assisted many families deal with the sale of probate and estate sale homes. We know how these types of sales can at times overwhelm you with details and deadlines. Let us take most of the pressure of a home sale off of your shoulders so you can focus on other matters. We'll work closely with your probate attorney to finalize real estate matters. We report on our marketing activity every 7 days so you and your attorney can be kept current of events in your home sale. GO HERE for a glossary of real estate, probate and estate sale terms. Our opinion of the real estate market and how to best handle the sale of a home at this time. Please note we work with both kinds of probate sales, a court confirmation probate sale and the Independent Administration sale. We give executors advice as to whether to sell the property "as-is" or to make repairs in order to maximize the money to the estate. Our team makes sure all legally required real estate paperwork is handled to the satisfaction of the law, you and your attorney. 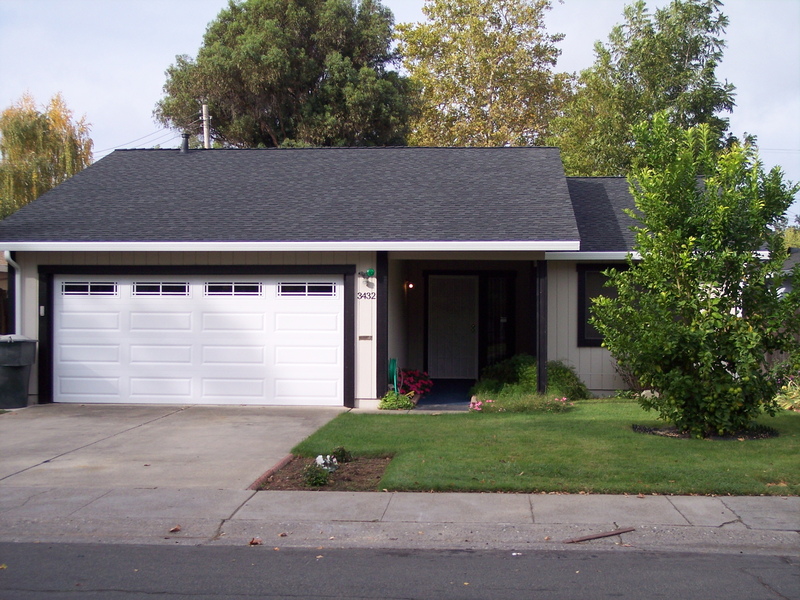 We do extensive research into home values in the nearby area of your California property so that we can be confident of the asking price we recommend to you. Also, we can give you the phone numbers of home cleaners, trash and haul away services, landscapers, pest inspectors, appraisers, electrical, plumbing, painting, roofing and other contractors, private investigators and eviction, probate and estate attorneys. Our real estate consultations are at NO COST to you or the estate. So please call us today to discuss your property issues with us. Let's see if we can arrive at a solution where everyone wins. We look forward to hearing from you today at 916.682.6454.